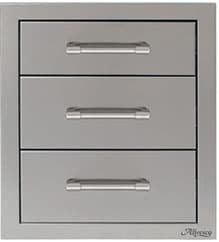 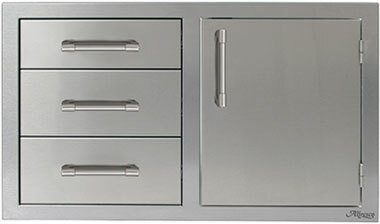 Functional and organized storage is a valuable convenience of any well designed kitchen. 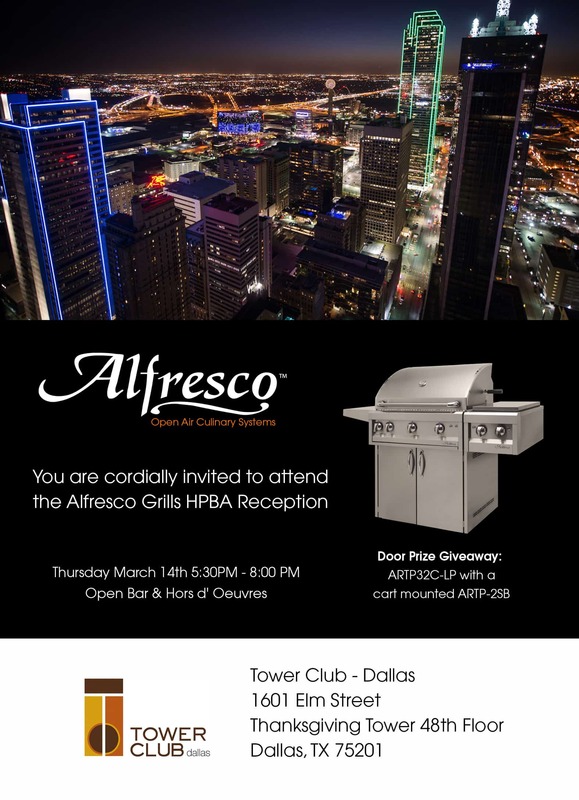 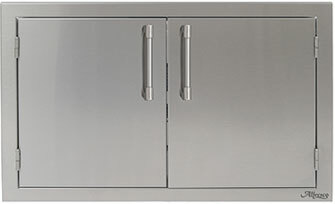 Alfresco offers the most complete selection of matching doors, drawers, and creative combinations to help you design your perfectly planned outdoor kitchen. 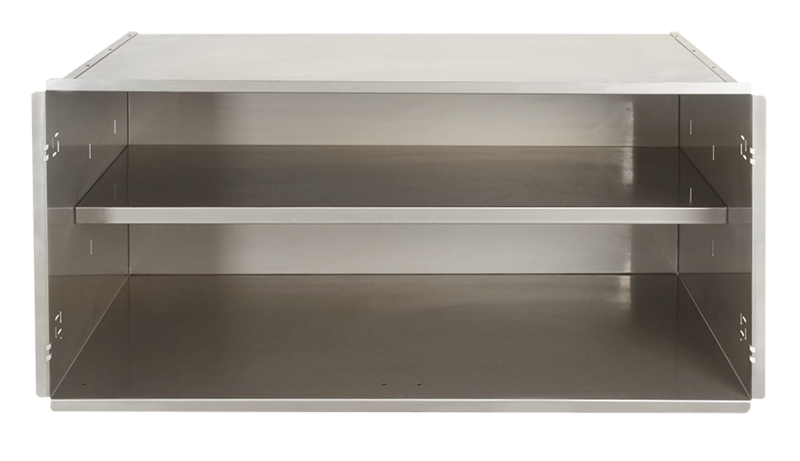 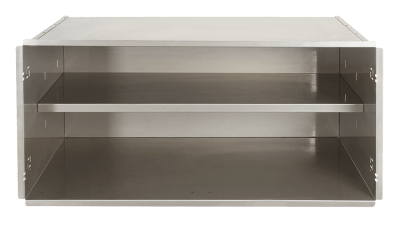 Optional interior system for doors features an adjustable shelf, helping to organize and contain what goes under and into your island kitchen. 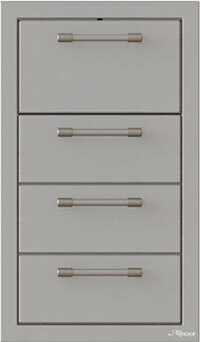 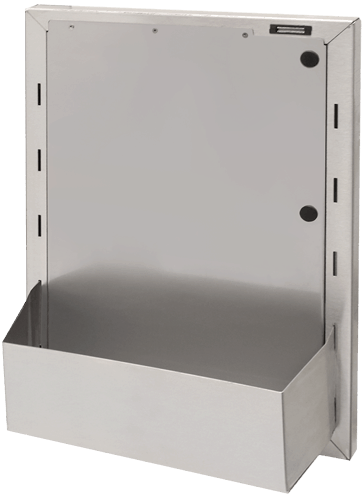 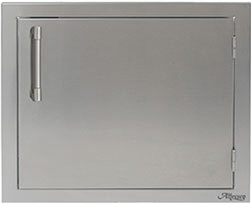 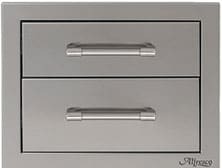 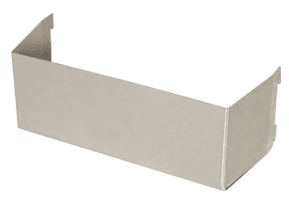 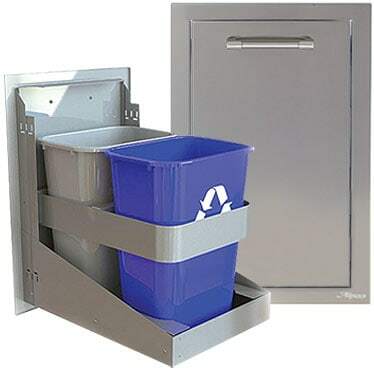 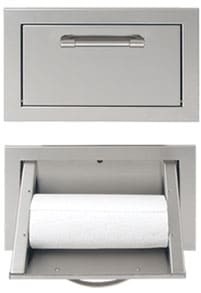 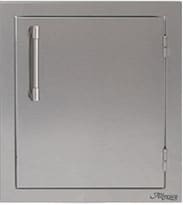 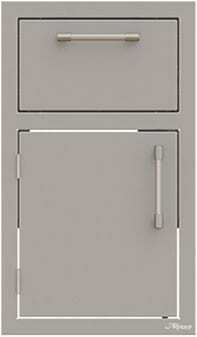 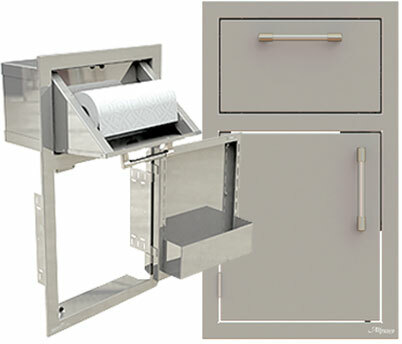 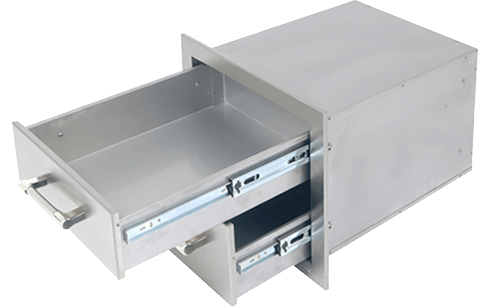 Sturdy dual-wall doors feature multiple mounting options and an adjustable accessory door bin.